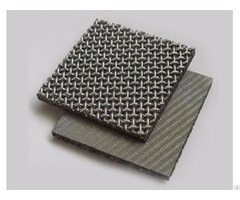 Sintered mesh is manufactured from one layer or multiple layers of woven wire meshes by a "sintering" process. The single layer woven wire mesh is first roller flattened uniformly, to ensure good contact at the wire cross over points. 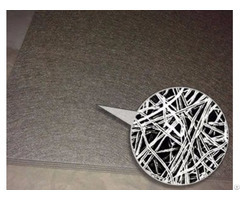 Then the single layer or more layers of this calendered mesh are then laminated by special fixtures under mechanical pressure in high temperature furnace, which is filled with proprietary inset gas and the temperature is raised to a point where sintering (diffusion-bonded) occurs. After controlled-cooling process, the mesh has become more rigid, for all the contact points of individual wires bonding to each other. 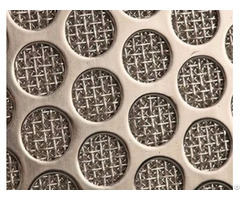 Sintering improves the characteristics of woven wire mesh through the combination of heat and pressure. 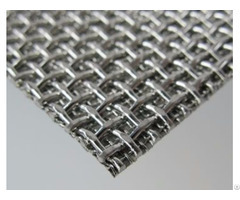 Sintered mesh can be single layer or multiple layer, according to filtration need, one layer of perforated metal can be added to reinforce the whole structure. 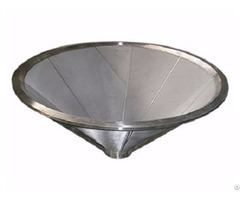 What's more, sintered mesh can be cut, welded, pleated, rolled into other shapes, like disc, plate, cartridge, cone shape. 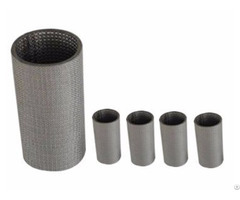 Compared with traditional wire mesh as filter, sintered mesh has prominent advantages, high mechanical strength, high permeability, low pressure drop, wide range of filtration rating, easy to backwash. Although the cost seems higher than traditional filter, but its long using life and excellent properties gain more popularity with clear advantages. 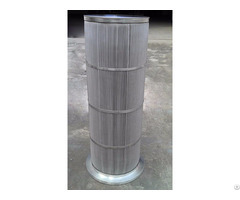 Our main products include: Five-layer sintered mesh, Sintered mesh laminate, Sintered mesh with perforated metal, Sintered metal filter cartridge, Sintered metal filter disc, Pleated sintered mesh filter, Sintered cone filter, Sintered metal fiber felt.